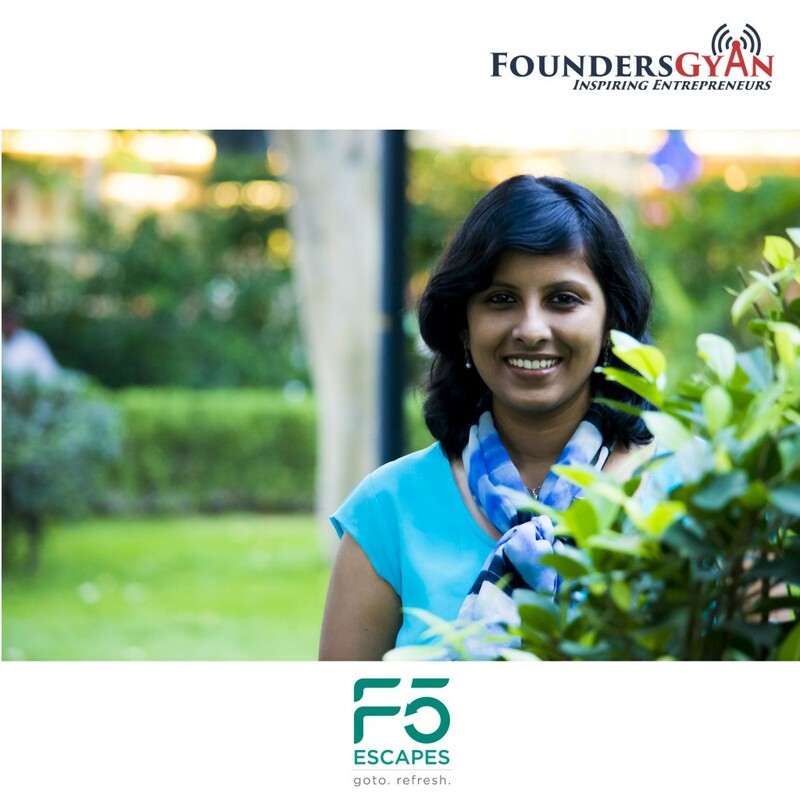 www.f5escapes.com — Making Travel for Women safer in India. If you’re a woman and love travelling, do check them out! Have you personally used F5Escapes? Were you a woman and did it help making travel for women safer? Malini and us would love to know, drop us an email at ram AT foundersgyan.com or use the comments box below!